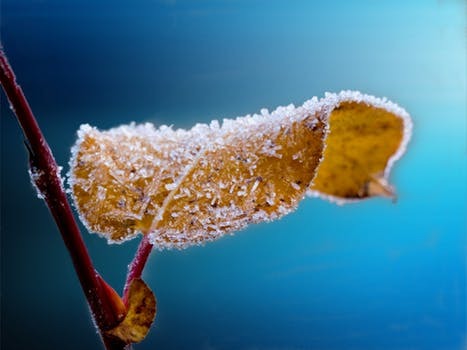 ﻿﻿Winter Is Coming – Protect Your Plants! Depending on the type of plants you have and the severity of your winter, there are ways to help ensure your favorite greenery sees another spring. These tips selected from gardening experts from around the web should help many of your most beloved shrubs, bushes, trees, and potted plants make it through the winter weather.